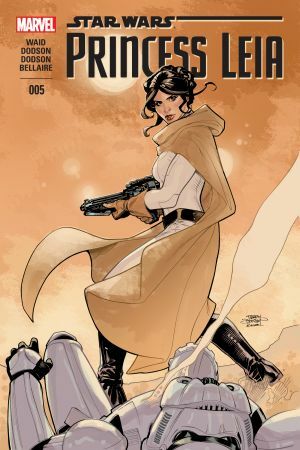 When Princess Leia Organa was captured by the Empire as a Rebel spy, she never betrayed her convictions, even in the face of the complete destruction of her home world, Alderaan. 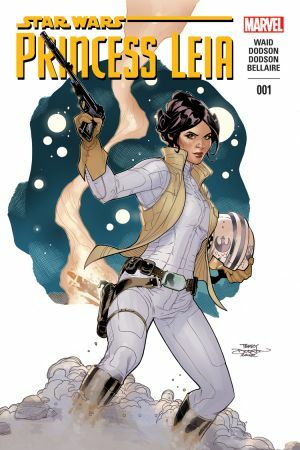 When her rescue came, she grabbed a blaster and joined the fight, escaping back to the Rebel Alliance and helping strike the biggest blow against the Empire-the destruction of the Death Star. 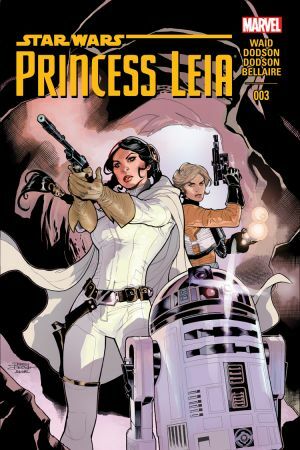 But in the aftermath of that victory, the question remains...what is a princess without a world? 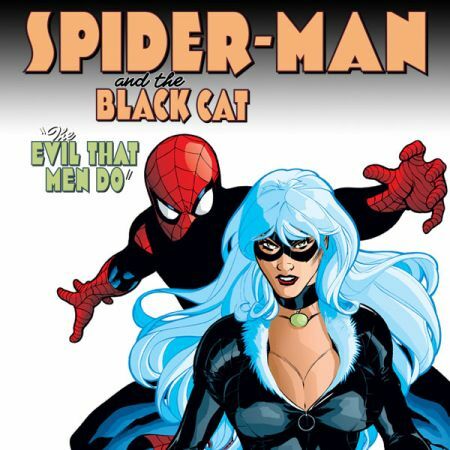 Writer Mark Waid (Daredevil, S.H.I.E.L.D.) 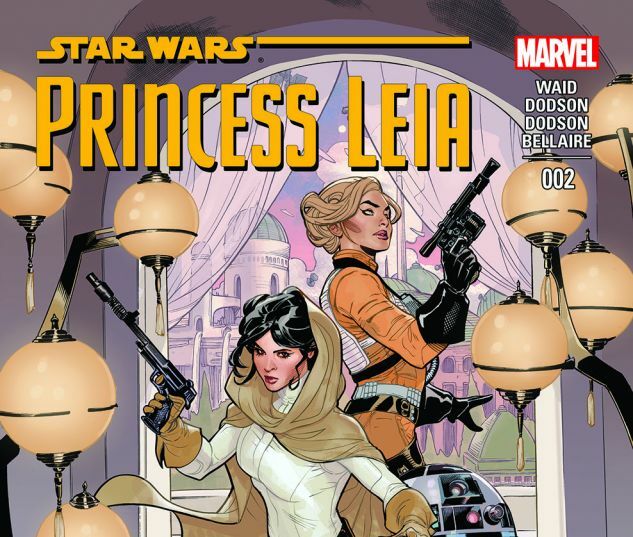 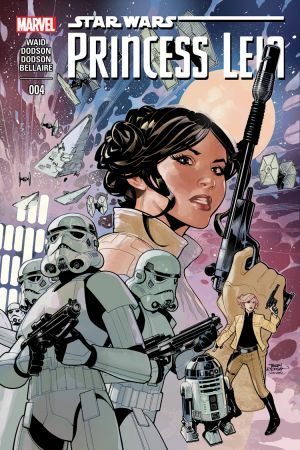 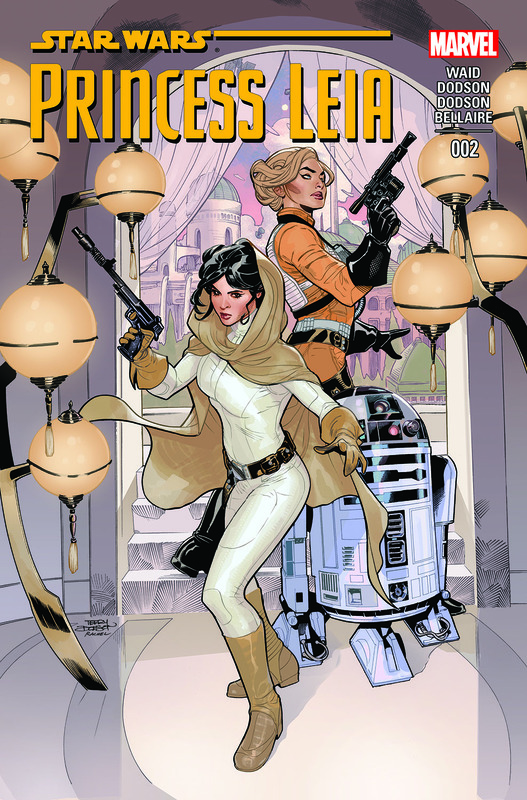 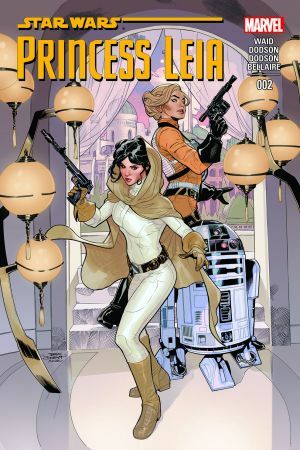 and artist Terry Dodson (Avengers & X-Men: Axis, Uncanny X-Men) bring us a story of Leia's quest to help her people and find her place in the galaxy.